This post was written in response to Charli Mills’ weekly Flash Fiction Challenge. Good riddance, he thought. Nobody gives a crap about any of the blighters. He’d paid a fiver to get rid of Oliver Twist. How dare he ask for more! Oliver Twist may not be Dickens’ best novel, but it’s my favourite. It’s a novel which is very dear to my heart. I read abridged versions as a child and I’ve read and reread the complete novel many times. 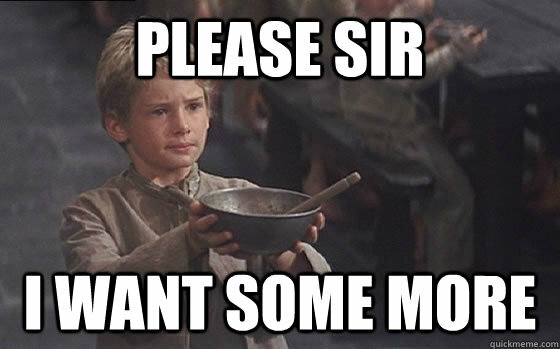 Oliver Twist is Dickens at his rawest, most melodramatic, and outspoken. I can almost hear his pen scratching the paper as he writes and see his head shaking with anger at the injustices remembered and portrayed. I watched all the film adaptations, my absolute favourite is Carol Reed’s 1968 version. I watched numerous versions as school plays, throughout my school days. Years later I took my children to see Lionel Bart’s unforgettable musical adaptation live at the London Palladium in 1994. 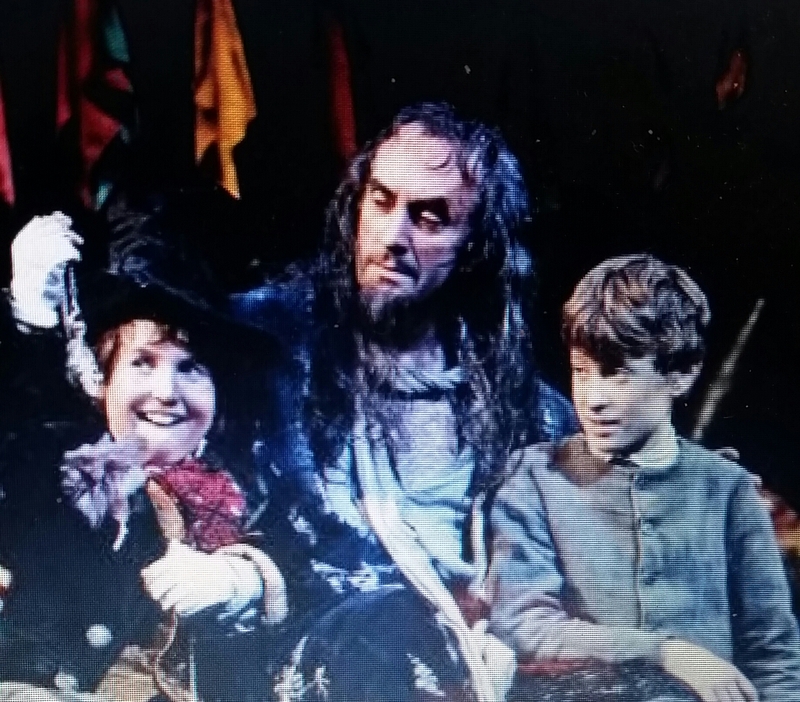 Here’s Jonathan Pryce as Fagin. 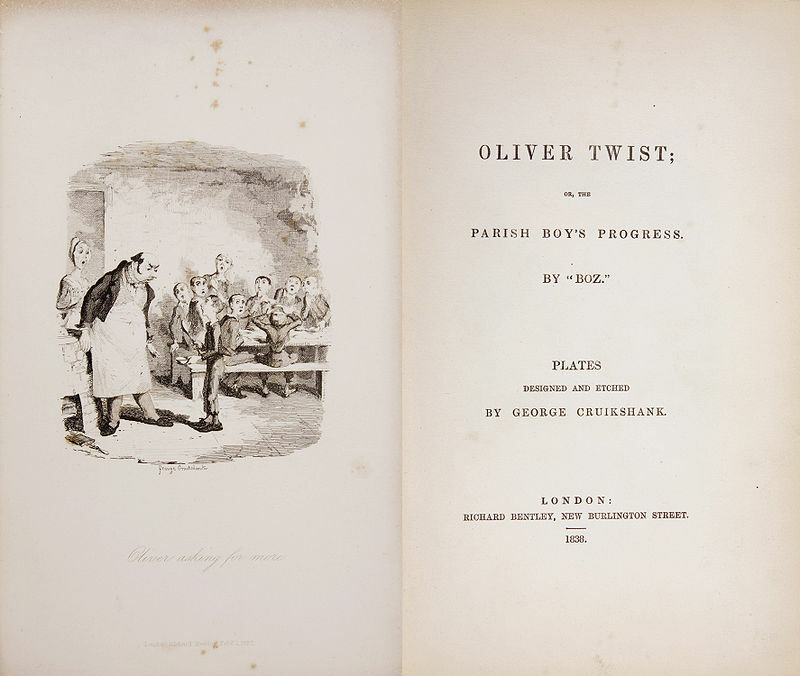 Oliver Twist was an orphan who spent his early years in a workhouse, until he was found a job away from the other inmates, because he was considered subversive as a result of asking for more gruel. The master was a fat, healthy man; but he turned very pale. He gazed in stupified astonishment on the small rebel for some seconds, and then clung for support to the copper. The assistants were paralysed with wonder; the boys with fear. Of course they were horrified, How dare he ask for more? How dare he speak up and challenge injustice? How dare he hope to improve his lot? He was obviously an upstart and it was then that they decided to find him a job away from the workhouse, because he would be a bad influence on the rest of the inmates. Few people gave a crap about children in general, and even less so if they were orphans, in Victorian England. Child abuse, including child labour, and exploitation, was rampant in Victorian England. Children who survived infancy were often put to work at an early age in textile mills, coal mines, and down chimneys, where working conditions often proved deadly. Girls from the age of five went into domestic service as nurses or maids, and rural children worked on farms, too. Workhouses and poor houses, like the ones in Oliver Twist were cruel places as Dickens himself experienced as a child. Fortunately, many Victorians campaigned to improve the lives of poor children. Reformers such as Lord Shaftesbury (1801-1885 in the picture above, left), were able to pass laws to protect children from exploitations, such as the 1841 Mines Act which made it illegal for children under the age of 10 to work in a coal mine. The 1847 Ten Hour Act which made it illegal for children to work more than 10 hours in a day. The 1874 Factory Act which banned the employment of children under 10 in factories. Of course if these laws were needed, it meant that children under the age of ten were working as if they were adults, and probably earning a great deal less. 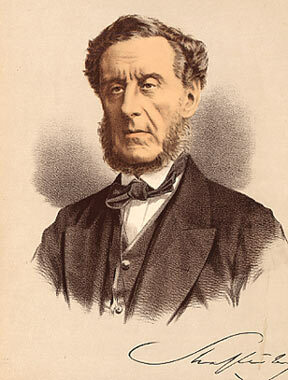 Lord Shaftesbury later became the president of the Ragged School Union, an evangelical organization which established hundreds of schools for the poor. 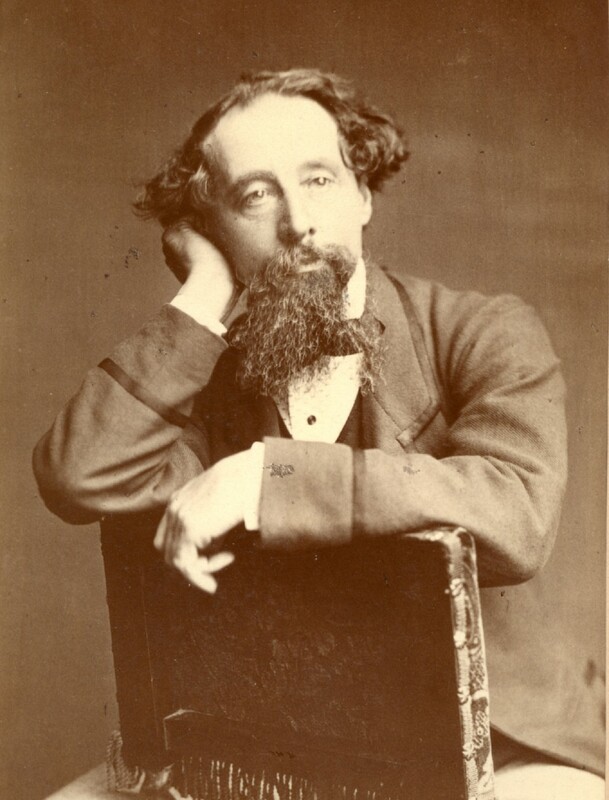 Charles Dickens’ novels revealed and condemned the exploitation of helpless children. When Dickens was twelve, his father was imprisoned for debt and he was sent to work in a blacking factory, an incident that haunted him his whole life. No wonder his novels depict plenty of neglected, exploited, or abused children and orphans. Oliver Twist (1837) was written to expose and attack on these practices and the cruelty and injustice of workhouses and poor houses for the homeless, which subjected them to unhealthy and inhuman living conditions and hard labour. Orphans and their plight also featured predominantly in other Victorian novels, such as my beloved Jane Eyre. Many of the characters in The Eyre Hall Trilogy are orphans or abandoned children, too. Twelfth Night at Eyre Hall includes an account of a dramatic case of child farming, child abuse and kidnapping, which, as Dickens’ novels, is based on real events. In the following scene from Chapter XI, Twelfth Night at Eyre Hall. Michael is in London, searching for a child who had been kidnapped and sold. The following is his conversation with a representative of the law, who expresses the general opinion of many people within the establishment, at the time. Sergeant Wilson was a round sort of man. He had a round red–veined face, a large round belly, and fat chubby fingers. I imagined he was a man who enjoyed his food and drink over any other pleasures in life. When he spoke, his slurred and jovial voice convinced me he would never be seen chasing anyone or even organising a chase. I informed him of my suspicion that a woman under an assumed name was buying and selling babies. I was appalled at his lack of interest in the topic. I could not disclose the real events that had occurred, but I needed to be able to threaten her with some legal action. I tried to convince him that the plight of the babies was important, but he was unmoved. Fortunately, at least in Europe, we have a welfare system which caters for the underprivileged, makes education available and compulsory for children up to the age of 16 or 18, a national health service covers all citizens, and there are laws to protect children and other vulnerable citizens, such as immigrants, refugees and the unemployed. We should never forget that this hasn’t always been the case. Social care and civil rights were gained because many people fought for them, and now it’s our turn to make sure they are still guaranteed for our children and grandchildren. It wasn’t that long ago indeed, and others type of abuse are still ongoing, unfortunately. And as you point out, the situation hasn’t improved everywhere. Sometimes I worry that younger generations don’t seem to realise that no situation is permanent. Freedom, justice, and equal rights and opportunities, are part of an ongoing struggle. Great take on the prompt for your flash fiction. Not only does it speak to an issue that most would consider unconscionable today (i.e., child labour), but it also highlights how reality is not always what it seems (e.g., professional mourners). Thank you for dropping by 🙂 It did happen in UK and Europe a long time ago, but is unfortunately is still happening in some parts of the world. I enjoyed this post and your flash, Luccia, and haven’t before made that link between Oliver Twist and Jane Eyre. I wrote about child labour in the textile industries for last week’s prompt, but I’ve forgotten a lot of that social history I enjoyed learning about at school. So thanks for the dates of those Acts of Parliament. I still haven’t got over the case of the two little boys of around ten who were tried as adults in court for the murder of James Bulger. I don’t think that’s wildly different from sending children down the mines. You’re right. The only difference is that nowadays it would be a big exception, fortunately. Such an interesting post, full of a chilling history for children. And you are right, we have to continue to fight for those rights for the next generations. I enjoyed your flash!